Vybz Kartel, Jamaica's favorite son, and controversial fan of skin bleaching, gets dissed by a very hard new Bounty Killer song. Vybz was probably hoping he'd put this behind him after participating in a much-publicized lecture/press conference at Kingston's University of the West Indies where he addressed the bleaching (likening it to tanning), but apparently it's still a hot button issue. Understandably so. 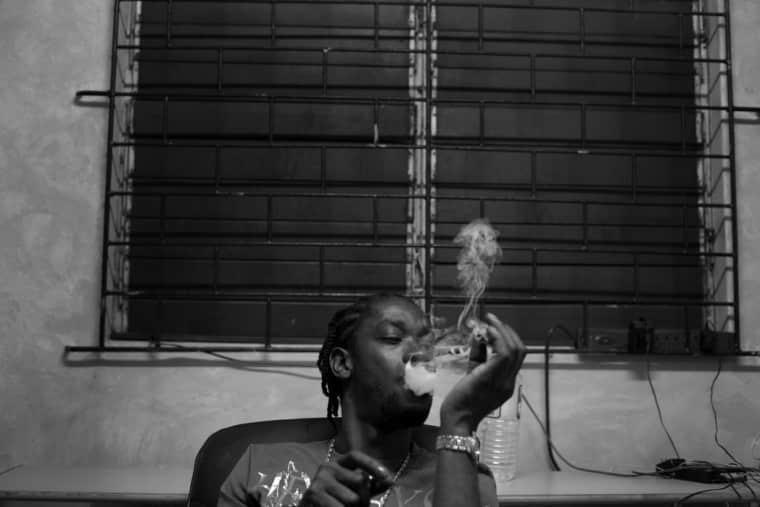 Stream: Bounty Killer, "No Cream to Mi Face"